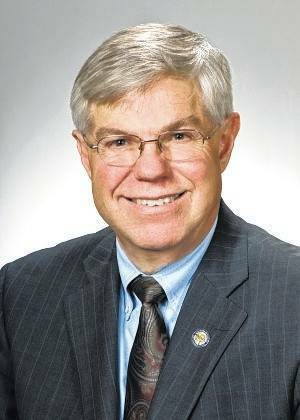 COLUMBUS—State Senator Bob Peterson (R-Washington Court House) and State Representative Gary Scherer announced Monday the introduction of the state’s capital budget — what they described as a $2.6 billion investment in Ohio’s infrastructure and local community projects. The proposed bill allocates in state funds for projects in Fayette County, including the purchase and restoration of an historic building for the Historical Society, the construction of a new adult detention facility, and the addition of a playground to the Jeffersonville Community Park. – According to Peterson, $600 million will be invested in local school construction, including repairs, renovations and maintenance for primary and secondary facilities. – Over $483 million will be invested in projects supporting Ohio’s 37 public colleges and universities. – According to Peterson, $514 million will go to local infrastructure projects through the Public Works Commission, including local roads, bridges, water-supply systems, storm sewers and wastewater systems. – Over $234 million for the maintenance and preservation of Ohio’s dams, parks, trails, waterways and wildlife. – Nearly $222 million will be invested in critical health and human services funding for youth services, developmental disabilities, mental health, addiction treatment and women’s health initiatives, over double the amount spent in the last capital budget. Nearly $150 million will be used for economic development and cultural projects of local and regional importance to boost growth and increase opportunities throughout the state, in addition to supporting the healthcare projects above, according to Peterson. A full list of local projects by county and agency was expected to be available online at www.lsc.ohio.gov by the time the Senate and House Finance committees met on Tuesday. The companion bills were introduced Monday in the Ohio Senate as Senate Bill 266 and in the Ohio House as House Bill 529 and are available for review at www.legislature.ohio.gov. 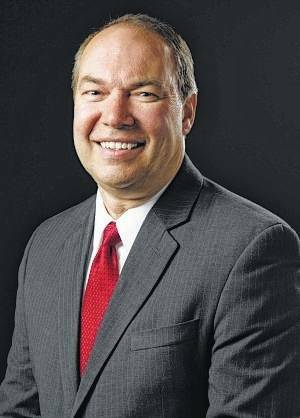 Senator Bob Peterson represents the 17th District in the Ohio Senate, which encompasses all or part of Clinton, Fayette, Gallia, Highland, Jackson, Lawrence, Pickaway, Pike, Ross, and Vinton counties. He currently serves as president pro tempore of the Ohio Senate. Learn more at www.OhioSenate.gov/Peterson.